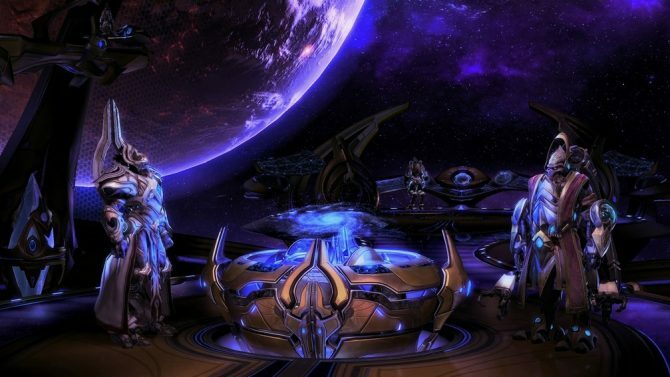 Blizzard has been listening to fan feedback and incorporated some major UI tweaks in the upcoming 3.0 patch for Starcraft II. 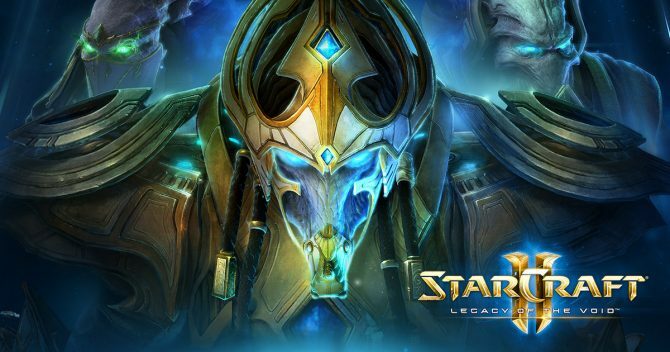 This update comes whether or not you own Legacy of the Void, the final chapter in StarCraft II. 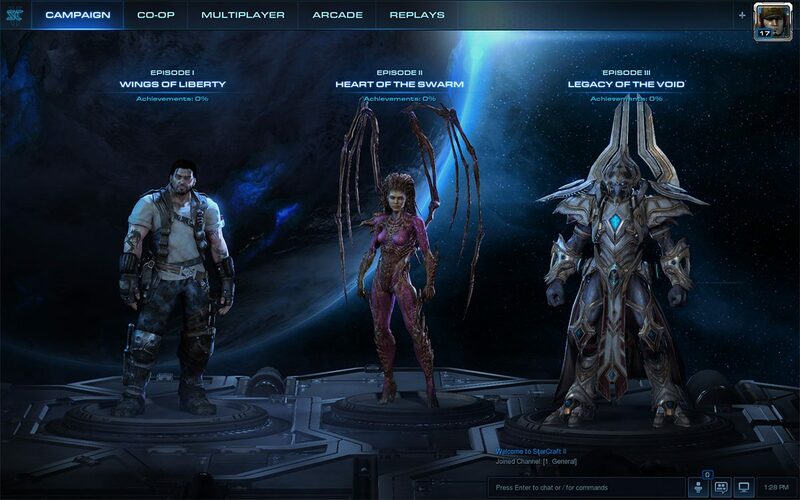 First up is all major navigation pages will now have 3D artwork on them of major characters and classes. The campaign pages now have a selection screen inspired by Brood War, with a major character representing each separate expansion with 3D art. The upper left of the screen is where most of the major clicking will occur, which frees up the lower right of the screen for a improved chat screen. Chat is now persistent and consistent, with a single window that can be pinned and extended. User lists, hotkeys, slash commands, multiple chat channels, and a new message icon have all been added and improved upon for a better social experience. Arcade now has two options: join and browse. Join allows for you to quickly jump into an open lobby, and hovering over a selection brings up a quick summary of what that game contains. 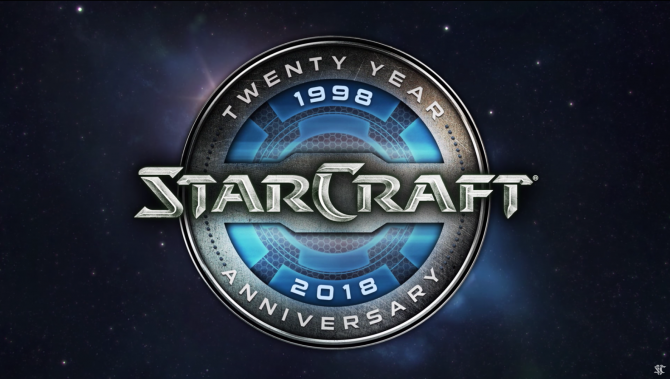 This isn’t all that will be coming with Patch 3.0 but Blizzard is currently holding back on what other features will be included, focusing just on the improved UI for today. 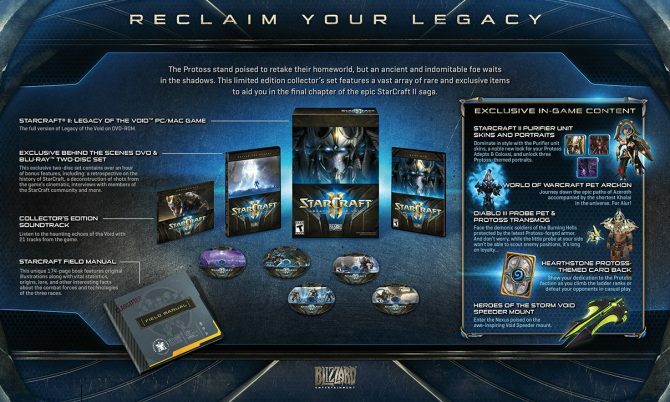 You can watch the video breakdown below to see what the changes actually look like.